The app let’s you compete in live competitions twice a day with a chance to win up to $8,000. All those random facts you know don’t seem so useless now do they? 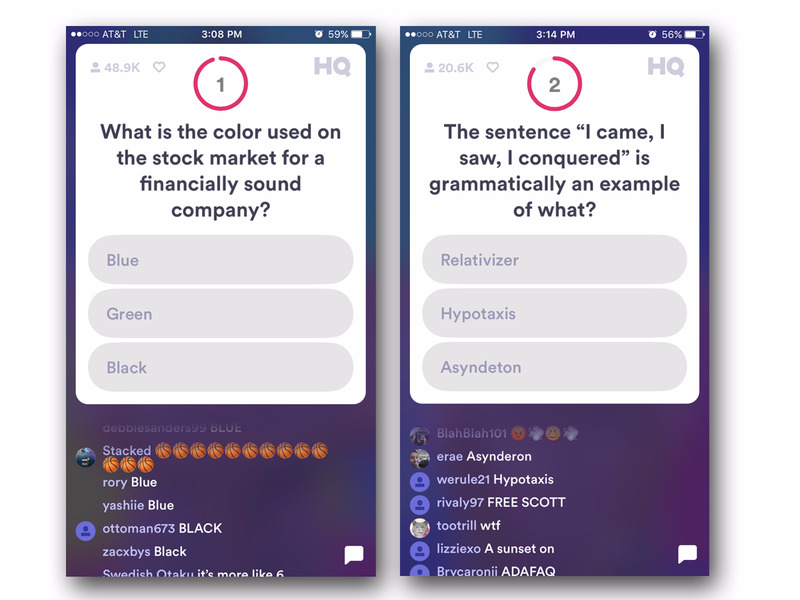 The game gives you 10 seconds each to answer multiple choice questions about history, literature, celebrities, and more. If you answer wrong, you’re eliminated from the game. Just when you thought it was safe to forget history class, there’s an app forcing you to care. But hey, you can win cash! Would I play this? Yes! It seems like a lot of fun, especially if you get your friends involved. 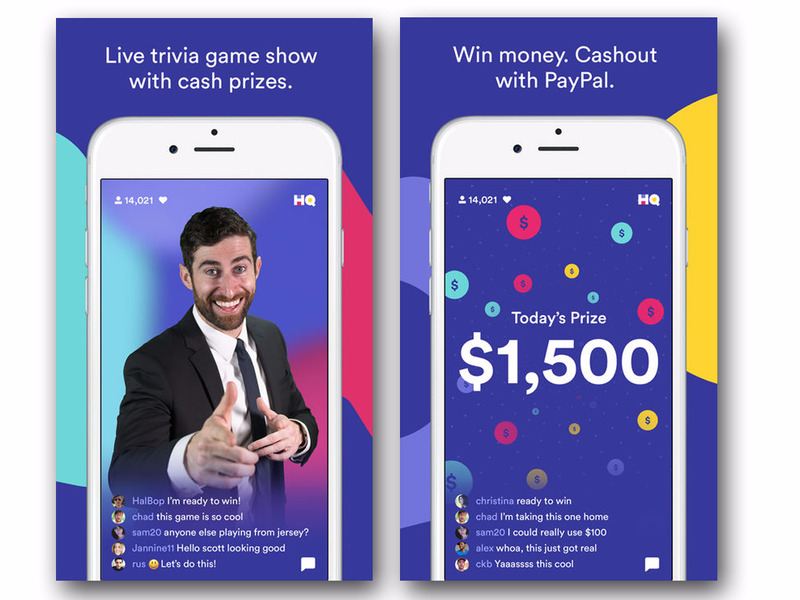 HQ Trivia is free to download and play on the iPhone. Live game sessions start at 3pm and 9pm EST. The cash prize has been set between $1,000-$8,000.